Expect Purplebricks real estate signs to show up soon in Canada after the U.K.-based discount seller buys into the Canadian market. 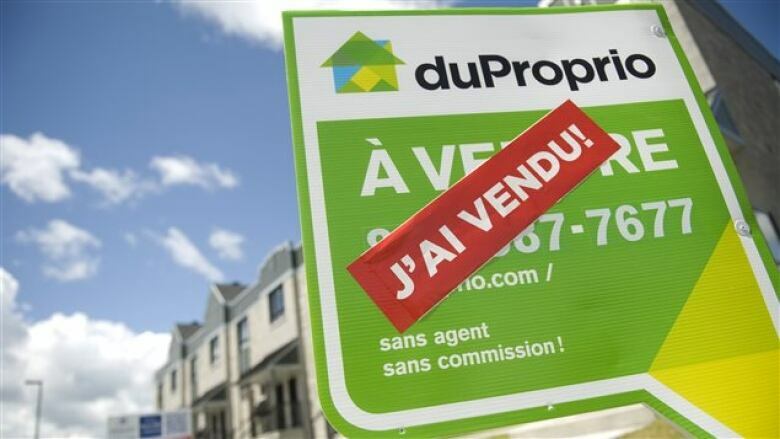 Last month's successful $51-million bid for Quebec-based duProprio means "For Sale" signs bearing the name Purplebricks will soon start popping up across Canada, says the company's president, Michael Bruce. Also watch for some major advertising campaigns. Traditional Canadian real estate agents scoff at the idea Bruce can disrupt how homes are sold here with his discount model that charges a flat fee for the services of a real estate agent rather than a sales commission. 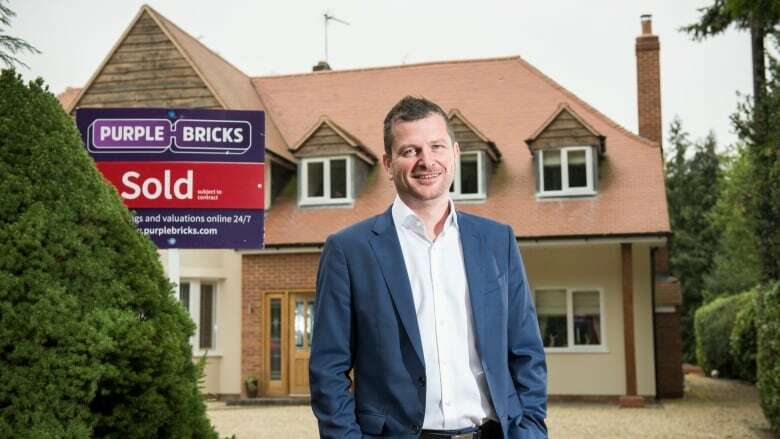 But from a standing start in 2012, Purplebricks has taken over about five per cent of the British market and has expanded to Australia, the U.S., and now Canada. Based on market share, the Canadian company that Purplebricks bought is itself a global leader in discount real estate services. Within Quebec, duProprio commands about 20 per cent of the market. The biggest selling point of both Purplebricks and duProprio is avoiding the five per cent commission traditional brokerages charge. As of last week, the Canadian Real Estate Association reported that the average Canadian resale house now goes for $481,000. The duProprio online calculator says using its services on that average house would save you more than $27,000. 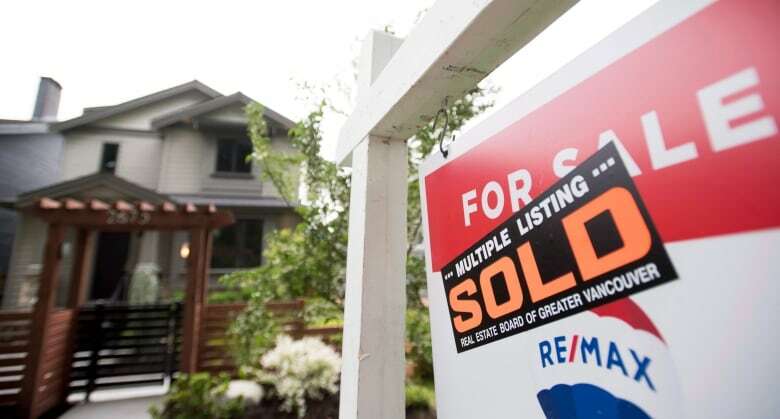 "In my opinion, that's very misleading," says Christopher Alexander, an executive with real estate firm ReMax. Alexander says studies have shown that for-sale-by-owner transactions earn significantly less on the market. "So, sure, you save $27,000, but if you could have gotten an extra $50,000 on the sale of your house, you're losing money," he says. Alexander says doing a property deal can be "pretty scary" and having a full-price broker to hold your hand can make a difference. Not only that, he says, with traditional brokers you only pay if the sale goes through. "Like any industry, you can pay a premium for a good service," Alexander says. "You can buy a Honda, or you can buy a Porsche." According to Purplebricks's Bruce, the reason his company has done so well is that people would rather only pay for a Honda. And rather than being a for-sale-by-owner company, he says Purplebricks offers full agent services without Porsche pricing. "What Purplebricks is, is a flat-rate, fairly-costed, full-service real estate agent," he says. The company focuses on marketing and driving new clients to its website. Then licensed real estate agents are sent out to those clients to provide their professional services, from initial pricing to helping with negotiations. He says the conventional industry recruits agents who are good at property transactions but then misuses them. "Actually, 85 per cent of their time is spent acting like marketers, trying to prospect, trying to find the next customer, and they're not very good at it." He says Purplebricks takes that duty off their hands. "We create all the opportunity, so therefore that frees them up to deliver an exceptional service to customers." He says the company is efficient and can offer discount services because it has little office space and its agents spend their time doing what they do best. As to getting a worse price than traditional firms, Bruce says that's not what the U.K. numbers show. "We sell houses faster, we get more money for our customers than our competitors, and that's why we're the most positively reviewed real estate agent in the world," he boasts. However, the company has also been accused, in Britain and Australia, often by competitors, of misleading the public with its advertising. While duProprio is already doing a roaring business in Quebec, its subsidiary in the rest of Canada, Comfree, is a less familiar name. But Bruce says those Comfree signs will be among the first to be replaced by the Purplebricks brand. However, as ReMax's Alexander says, Purplebricks won't be the first discount real estate company to try its luck in Canada. He notes low-priced services are easier to offer when houses sell quickly. Some say last year's downturn in the market was what put the knife into Toronto-based discounter The Red Pin, which went broke in June. On the other hand, as Red Pin CEO Keith McSpurren said at the time, the Canadian real estate industry is still ripe for disruption. Certainly Purplebricks has deeper pockets than The Red Pin ever did, especially after a recent $200-million investment from German publisher Axel Springer. Purplebricks is spending some of that money expanding outside Quebec. The jobs page at Comfree has a series of recent listings. If it is done well, grabbing a share of the real estate business with discount services is not so far-fetched. 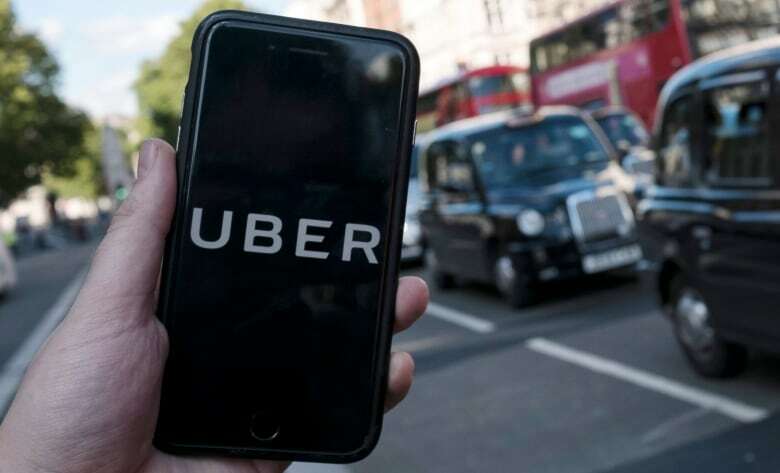 Discount services in the financial and insurance sectors, as well as familiar names such as iTunes, Uber and Airbnb, have all disrupted their industries at the expense of traditional players. And if Purplebricks is a success here, watch for the big players to try to join the party.